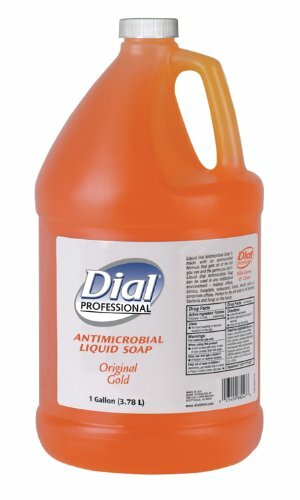 Dial Professional gold antimicrobial liquid soap helps remove unwanted dirt, residue, and bacteria from hands. Â It comes in a 1 gal. 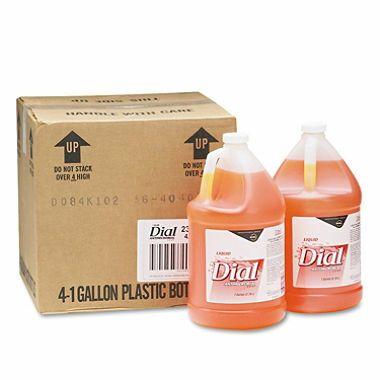 bottle for refilling smaller containers and contains skin conditioners for mildness. It is effective in reducing Gram-positive bacteria, Gram-negative bacteria, yeast, and mold. The soap is biodegradable, and its packaging is recyclable.